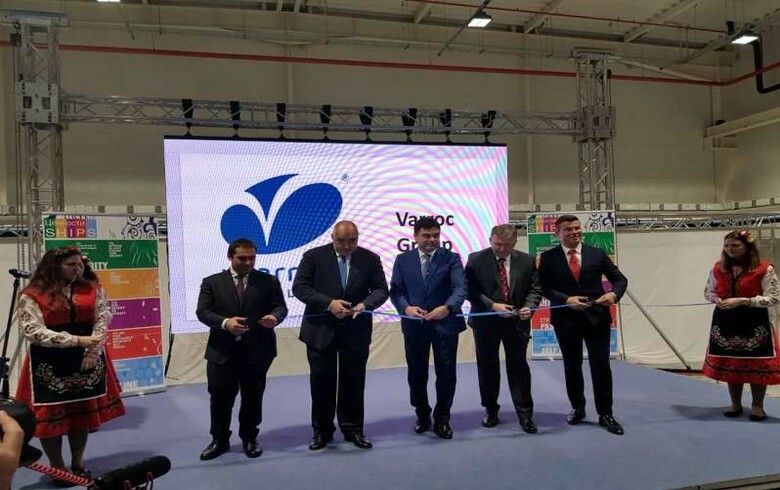 SOFIA (Bulgaria), January 23 (SeeNews) - US-headquartered automotive lightning solutions provider Varroc Lighting Systems officially opened an 8.0 million levs ($4.64 million/4.1 million euro) manufacturing plant in Bulgaria on Wednesday, the economy ministry said. The economy ministry provided no further details about the investment project in its statement. It, however, quoted Bulgarian economy minister Emil Karanikolov as saying at the opening ceremony that nearly 200 million levs were invested in Bulgaria's automotive sector in 2018, creating 3,200 jobs. Varroc Lighting Systems, a member of India-based Varroc Group family of automotive-components businesses, said in a separate statement that the new plant is the first of three production facilities it plans to build near Dimitrovgrad, in southern Bulgaria. Its output will be supplied to the company's European clients. In July, when Varroc Lighting Systems acquired Turkish company Sa-Ba Automotive, the US company said that through the deal it gains a 20,000 sq m plant under construction in Dimitrovgrad and a 10,000 sq m manufacturing and technology centre near Istanbul. It did not disclose the value of the deal. Elsewhere in Southeast Europe, Varroc Lighting Systems is present in Romania. In September, it signed a joint venture agreement with Romanian lighting and electronics company Elba to start producing electronics locally. Varroc Lighting Systems is a global supplier of automobile and two-wheeler lighting solutions headquartered in Plymouth, Michigan. The company has more than 7,200 employees worldwide.